Decoration – everybody loves the idea of a picket fence, a wooden trellis type fence, or a more ornate style that has metal railings and patterns. 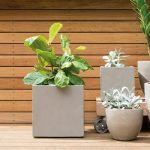 How you want it to look and your budget will be the deciding factors, although the more you spend the better the look and the longer it will last. Decorative fences don’t provide a lot of privacy and security, but certainly can look good and enhance the value of your property. Perimeter fences – metal railing fences offer some security but not a lot of privacy, and they can be pretty expensive. Containment – to keep children and animals inside, you can opt for a waist high timber rail fence with mesh inserts. Or choose any of the security fences mentioned earlier. Remember, containing a horse will require a different approach and fence characteristics than one to keep the kids safely inside. A front fence in the suburbs can be subject to local council rules and regulations, so you need to check before going ahead with a major, expensive construction. 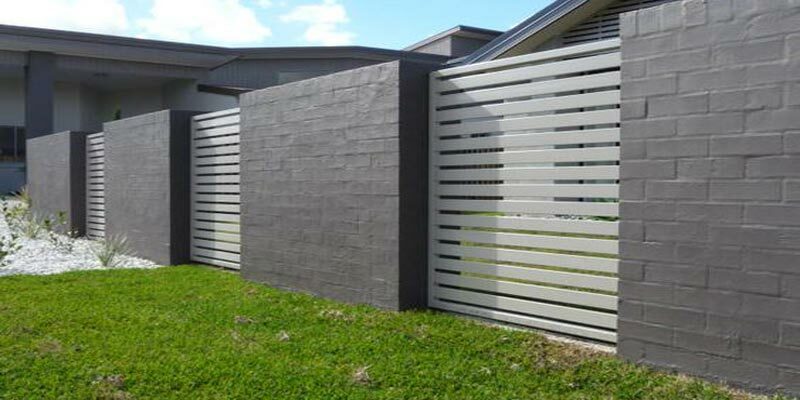 Boundary – Fences for your property boundaries present a different set of problems because neighbour agreement has to be reached on looks, material and cost. Boundary fences on farming properties are rarely subject to neighbourly disputes. A few steel posts with wire stranded between them on two or three levels is usually enough. Your final selection for a fence will depend entirely on your situation. However, your choices are many.